Learn HTML. It will Help Your Career. Look, I know what you’re saying. 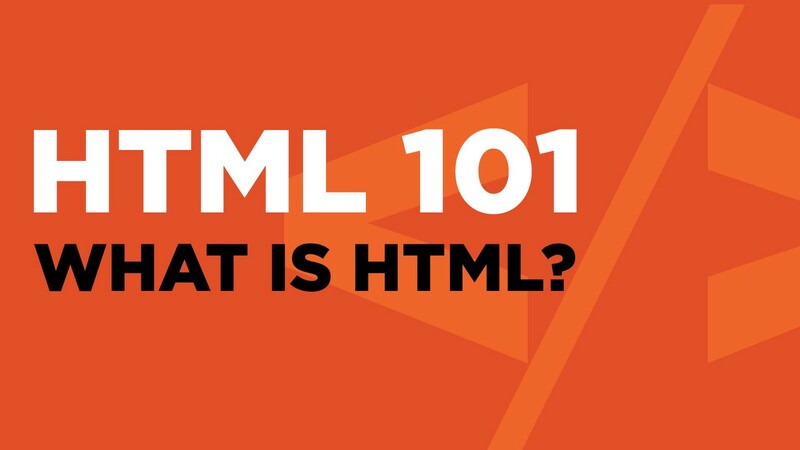 The simple answer: if you don’t know how to write HTML — or have a basic understanding of what HTML is and how it functions across the Internet — you will never begin to understand the core fundamentals of the digital landscape. So, first and foremost, what is HTML? HTML is the groundwork. Without it, you do not have a full understanding of the foundations of the web and you become lost when working on digital projects. Why is HTML Important to Learn? Sure, HTML editors like FrontPage and Dreamweaver allow you to build webpages without truly understanding the code behind those pages, but those editors make mistakes. By learning HTML you have the ability to fix mistakes, adjust code as needed and perform your own coding when needed. More to the point, in terms of content creation, learning basic HTML will enable you to format a webpage as you wish and format the content of that page as you see fit. If anything, HTML is your basic principle for getting your voice heard across the Internet. HTML, so called Hypertext Markup, is named as such because it allows you to markup content in order to determine what that content is and how it relates/corresponds to additional content on a given page. How does it do this? Tags. The tags, p and title bookend the content placed in the middle, in this case represented by the word and. By knowing the rules of how tags work, which tags to use in a specific situation and more importantly, how tags relate to one another, it becomes stupid simple to create a HTML page. So, now that you have a basic understanding of what HTML is used for and its basic functional elements, let’s move on to a deeper exploration of tags.